2. Include a note that reads: "To Howard & Laura Crutsinger, Staff#: 0441540". When you join the Direct Giving Plan, your gift will be transferred directly each month from your bank account to Campus Crusade for Christ. A record of each gift will appear on your bank statement. 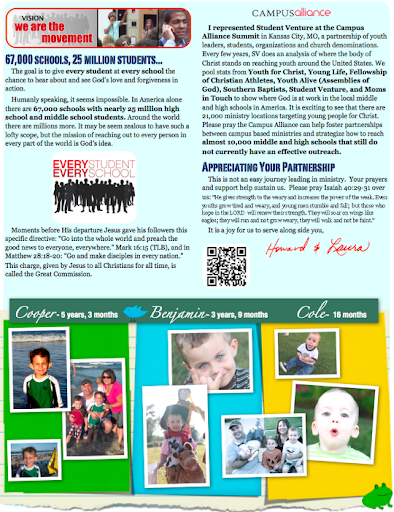 Over the last couple of years, Student Venture and the Campus Ministry (Crusade’s ministry to college students, a.k.a. Cru) have focused a great deal on the partnership between us, which God is using to mightily increase our abilities and opportunities to reach high school students. It is a natural partnership and a win-win situation. Another focus for Student Venture is connecting our graduated SV students with their college’s Cru to continue their spiritual growth, training and influence. 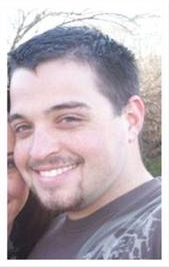 • Jared, who is now in college and involved with Cru, was involved with SV in high school. We look forward to what God will do through our partnership! As Thanksgiving approaches, we remember you with sincere thanks to God for your partnership. We pray that God will fill your heart with all He is and all He does for you, His cherished child. Jared first got involved with Student Venture before coming to Boise State. Last month, Ryan, after wrestling through his objections to Christianity, placed his faith in Jesus after two years of being influenced by his friend, Jared. In September, Ryan (pictured at right) came to our fall retreat. One of the realities that kept him from surrendering to Jesus was the realization that the decision would result in significant life changes. A couple days after the retreat Ryan sat in his parked car and talked with God. After 45 minutes, he eventually surrendered his life to Jesus! Since placing his trust in Jesus, Ryan has said: “It’s been awesome! I really needed this. I feel like I need to tell people about this. . . I believe my purpose is to talk with people that others won’t approach. 1. Cooper getting baptized by daddy. Congrats to and from Dwight Howard. 2. Howard turning 40, Laura turning 35.
Cooper placed his faith in Christ back in January. 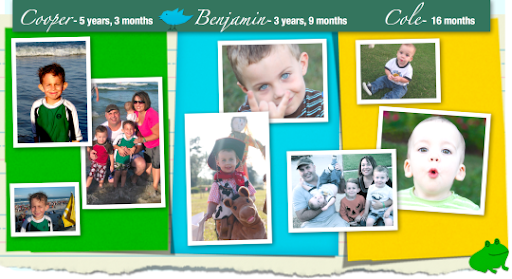 We’ve read all the way through the bible several times with our boys during our nightly bedtime routine. 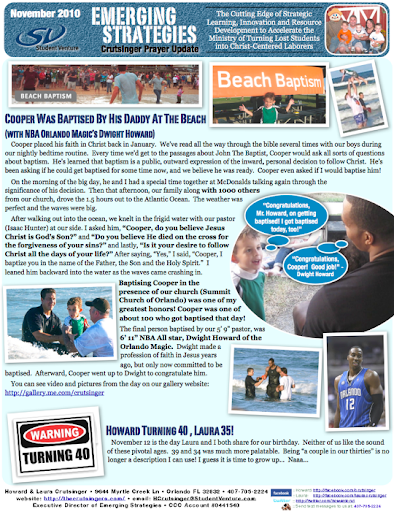 Every time we’d get to the passages about John The Baptist, Cooper would ask all sorts of questions about baptism. 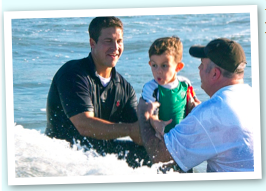 He’s learned that baptism is a public, outward expression of the inward, personal decision to follow Christ. He’s been asking if he could get baptized for some time now, and we believe he was ready. Cooper even asked if I would baptize him! On the morning of the big day, he and I had a special time together at McDonalds talking again through the significance of his decision. Then that afternoon, our family along with 1000 others from our church, drove the 1.5 hours out to the Atlantic Ocean. The weather was perfect and the waves were big. After walking out into the ocean, we knelt in the frigid water with our pastor (Isaac Hunter) at our side. I asked him, “Cooper, do you believe Jesus Christ is God’s Son?” and “Do you believe He died on the cross for the forgiveness of your sins?” and lastly, “Is it your desire to follow Christ all the days of your life?” After saying, “Yes,” I said, “Cooper, I baptize you in the name of the Father, the Son and the Holy Spirit.” I leaned him backward into the water as the waves came crashing in. Baptizing Cooper in the presence of our church (Summit Church of Orlando) was one of my greatest honors! Cooper was one of about 100 who got baptized that day! The final person baptized by our 5’ 9” pastor, was 6’ 11” NBA All star, Dwight Howard of the Orlando Magic. Dwight made a profession of faith in Jesus years ago, but only now committed to be baptized. 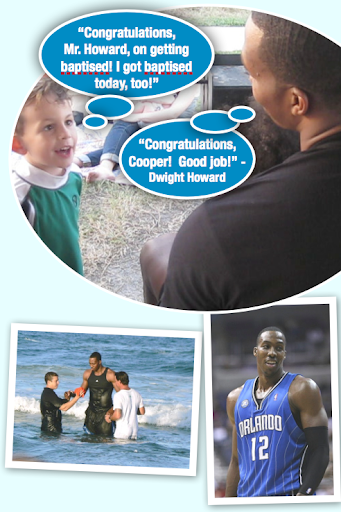 Afterward, Cooper went up to Dwight to congratulate him. 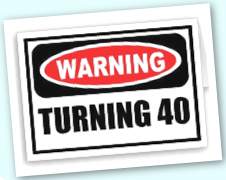 Howard Turning 40, Laura 35! The goal is to give every student at every school the chance to hear about and see God’s love and forgiveness in action. Humanly speaking, it seems impossible. In America alone there are 67,000 schools with nearly 25 million high school and middle school students. Around the world there are millions more. It may be seem zealous to have such a lofty scope, but the mission of reaching out to every person in every part of the world is God’s idea. Moments before His departure Jesus gave his followers this specific directive: “Go into the whole world and preach the good news to everyone, everywhere.” Mark 16:15 (TLB), and in Matthew 28:18-20: “Go and make disciples in every nation.” This charge, given by Jesus to all Christians for all time, is called the Great Commission. I represented Student Venture at the Campus Alliance Summit in Kansas City, MO, a partnership of youth leaders, students, organizations and church denominations. Every few years, SV does an analysis of where the body of Christ stands on reaching youth around the United States. We pool stats from Youth for Christ, Young Life, Fellowship of Christian Athletes, Youth Alive (Assemblies of God), Southern Baptists, Student Venture, and Moms in Touch to show where God is at work in the local middle and high schools in America. It is exciting to see that there are 21,000 ministry locations targeting young people for Christ. Please pray the Campus Alliance can help foster partnerships between campus based ministries and strategize how to reach almost 10,000 middle and high schools that still do not currently have an effective outreach.